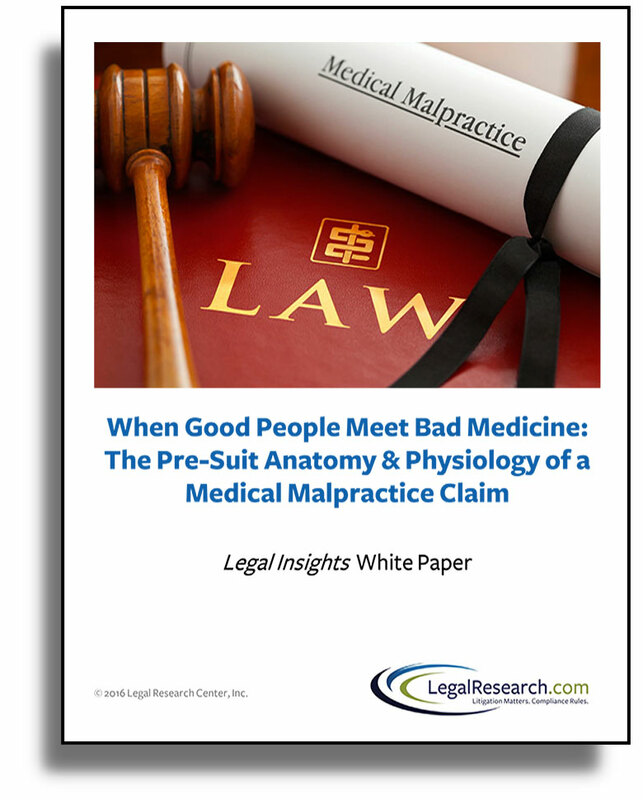 The must-know practical and legal considerations for preparing a successful medical malpractice claim. Interested in another Litigation topic? 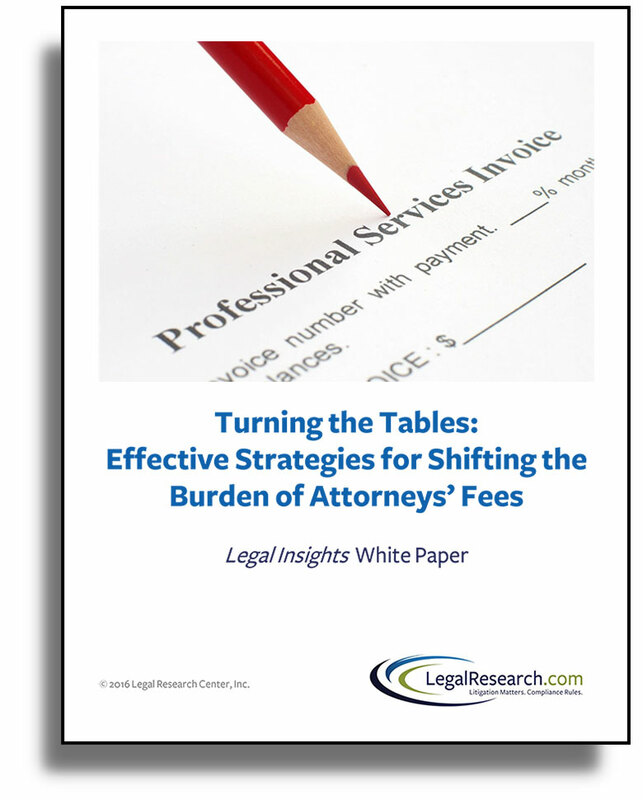 Would you like us to consider developing a Legal Insights White Paper on another Litigation topic? Let us know.